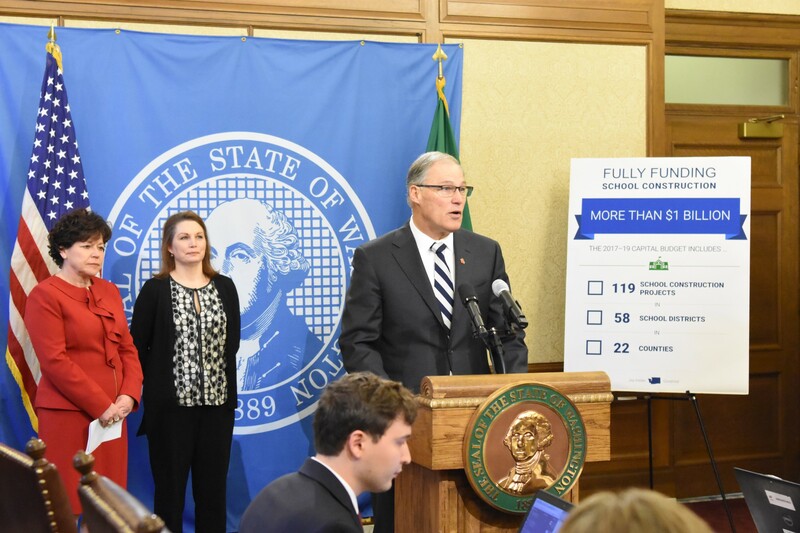 The governor’s supplemental budget also includes nearly $162 million to cover anticipated shortfalls in the state’s Medicaid program, which provides health care to more than 1.8 million Washingtonians. And it includes about $113 million to cover higher operating costs at the state’s psychiatric hospitals and to make changes to maintain federal funding for Western State Hospital. Highlights of the proposed budget available here.